Why do you recommend eye creams? 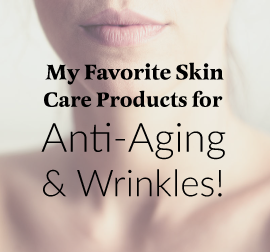 I\'ve read that you recommend eye creams? This seems to be a contradictory subject as many derms do not recommend eyecreams. For example Dr. Ellen Marmur says in her book \"Simple Skin Beauty\" they are redundant. Why do some derms recommend and others not? 1. The skin on and around the eyelids (neck skin is similar) is very thin compared to the rest of the face and has almost no oil glands with which to moisturize itself. So it tends to get dry and crinkley faster. 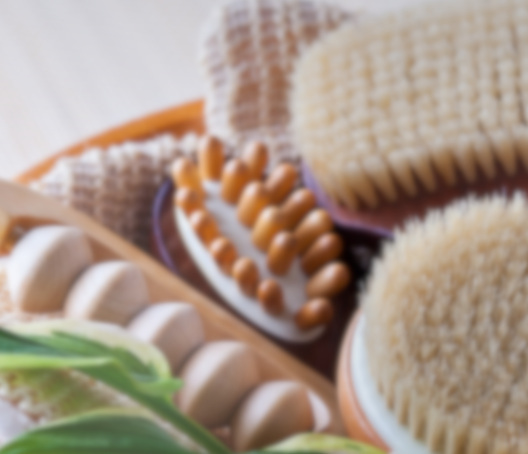 Using a good moisturizer on the area twice a day helps and that moisturizer may need to be different from the one you use on your face. For example, many people are normal, combination or oily on their face and should use a lighter or even oil free moistuizer there and something richer and more emollient around the eye area (and neck). 2. Skin repair products used for the eye area almost always need to be used in different concentrations or not at all. Because the skin on the eyelids is more delicate and thinner, it also tends to get irritated more easily. 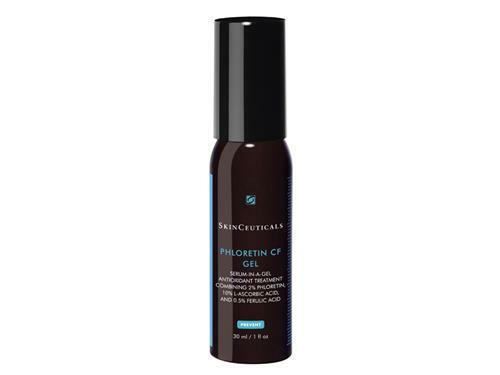 For example, the concentration of tretinoin/Renova/Retin A etc. that you use on your face, almost no one tolerates on and around the eyelids. This is true for glycolics too. The concentration of “repair” ingredients is lower in eye creams for this reason. 3. A daily eyelid cream with sunscreen can be a good idea in the morning especially if you are outdoors frequently. Most facial sunscreens are irritating on the eyelids. There are several eyelid sunscreens that are chemical free and won’t sting the eyes. See the Dermalogica Total Eye Care on this site for example. 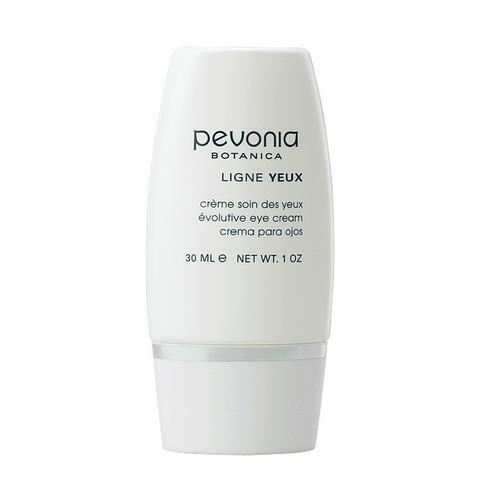 Here is a list of some of my favorite eye creams.